Treat your self! 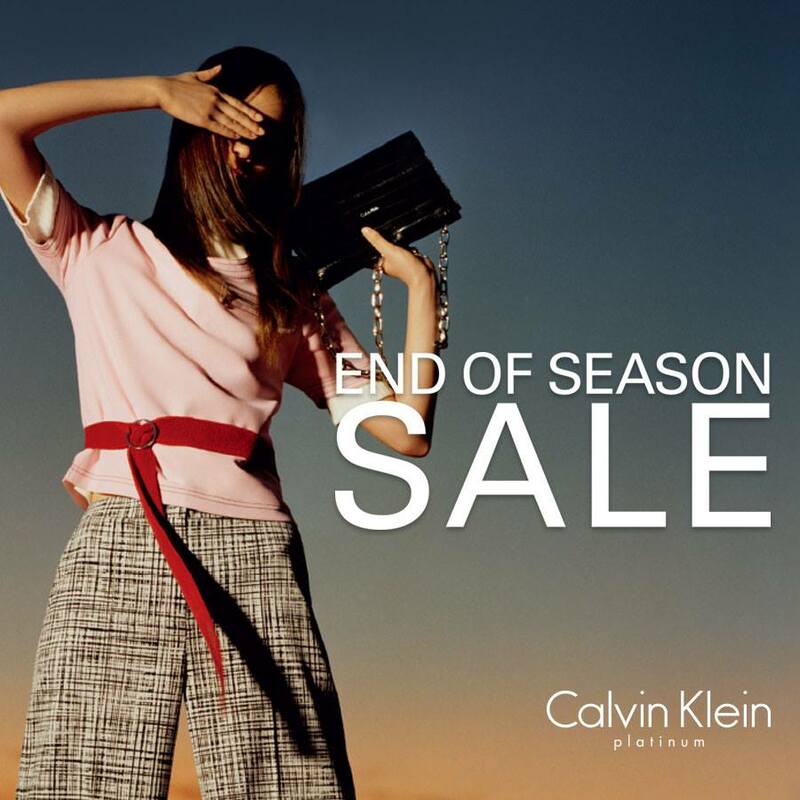 Calvin Klein Platinum EOSS, From 30 May – 19 June 2016. At Calvin Klein Platinum Senayn City, GF.